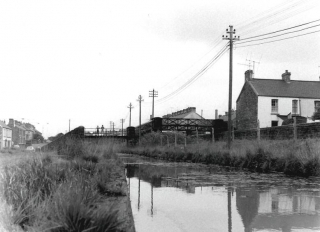 Swansea Canal: A Fateful Trip (Part 1). It is nine twenty five on the morning of Tuesday, April the ninth, 1949. In the grey light, two men unload the sections of a canoe from a ramshackle lorry and assemble it in a gravel lane near Morriston Station. The canoe is the ‘Cheswardine’ and the two men are members of the infant Inland Waterways Association, a volunteer organisation dedicated to restoring Britain’s canals. 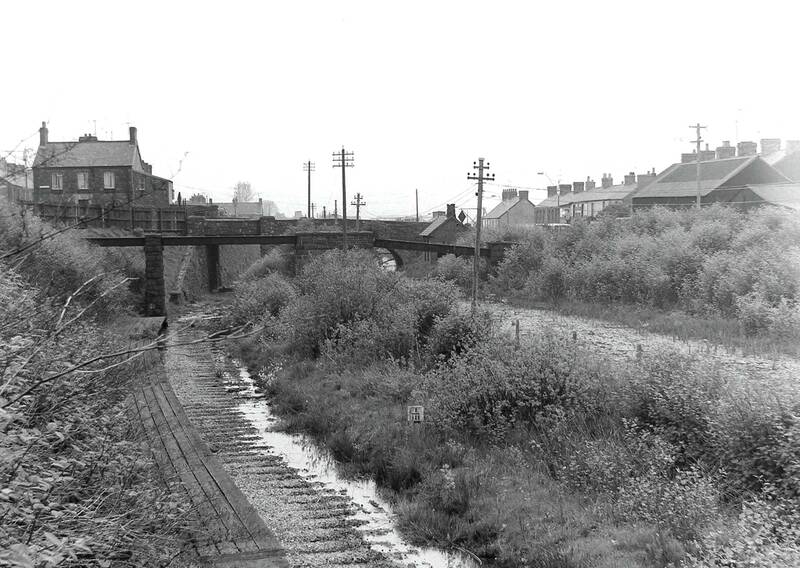 The canoeists will try and paddle up the derelict Swansea Canal from Morriston Bridge to Ystradgynlais. But this is no pleasure jaunt, for the fate of the Swansea Canal will rest on the report of this journey by the canoe’s owner, Ian Wright. The IWA have limited resources, and nearly all canals in the UK are in post-war decay and newly nationalised. British Waterways do not look kindly on the IWA. 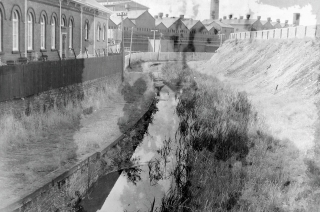 Wright and his friend, Pendry who has spent just two afternoons in a canoe in his life, slalom around the debris flung into the canal from the nearby engineering works, brick kilns, and railway viaduct, and reach, in Wright’s words, ‘a pretty part of the canal which stretched dead ahead for a considerable distance with trees on either side’. The effect is rather marred by the ‘yellowish’ colour of the water and the sudden realisation by Wright that the canoe is leaking. They pull into the bank at Ynystawe, bale out,eat sodden sandwiches and repair the keel strip as best they can. 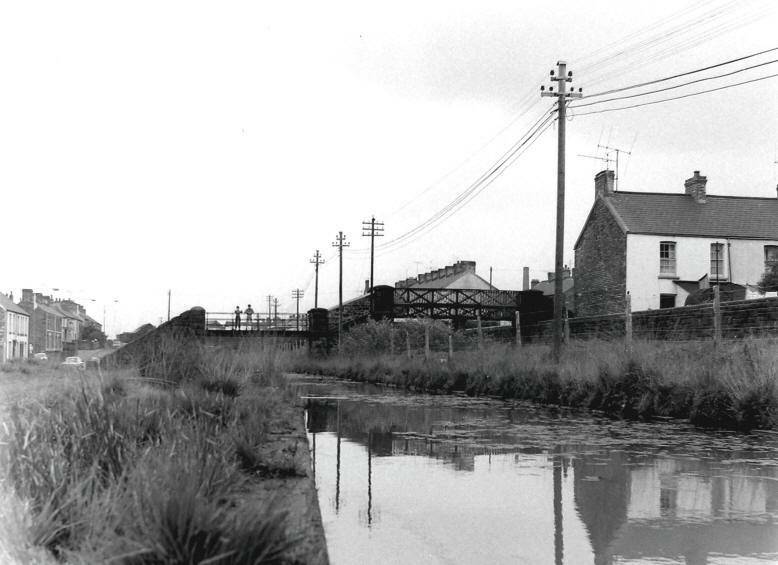 At eleven o’clock they reach Cwm Clydach Lock, two miles from Morriston. This is the first of the 22 locks they will encounter in their journey. Here they see a 60 foot canal boat in ‘sunken condition’. As with the proverbial London buses, they sight another barge almost immediately at Clydach Aqueduct. Even in the 1940′s this is a noteworthy event and Wright takes photographs ‘although the light was bad and continued to be throughout the day’. A little later they hit the effects of the Mond Nickel Works in Clydach.’The far bank’, Wright comments, ‘was devoid of vegetation for about half a mile because of the vitriol laden atmosphere’. Times have indeed changed for the nickel works (now Vale Inco) pride themselves on their environmental responsibility. My thanks to Clive Reed for allowing me to reproduce sections of Ian Wright’s report. 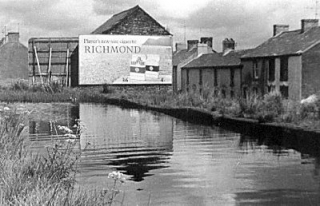 Ian Wright’s book ‘The Canals In Wales’ was published in 1977. All photos are courtesy of the Gareth Mill’s Collection.